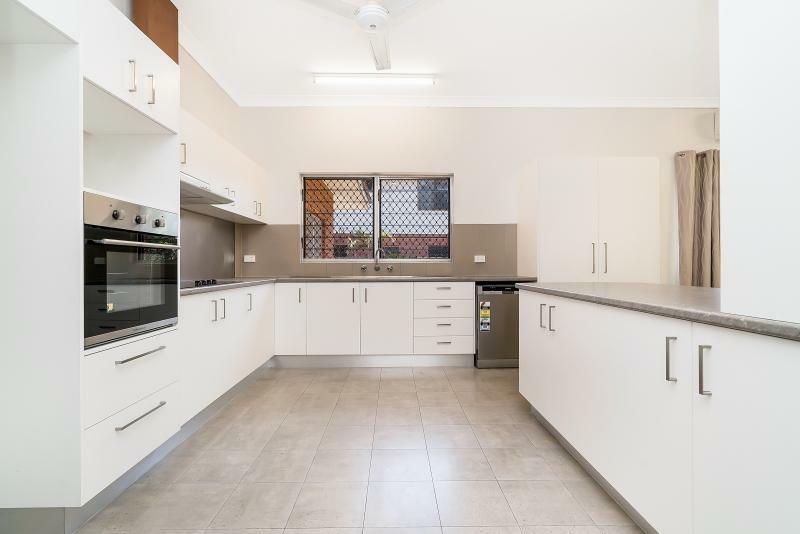 133 Playford Street, Parap 820 NT is a house with 3 bedrooms and 2 bathrooms. The land area of this property is 770 square metres. 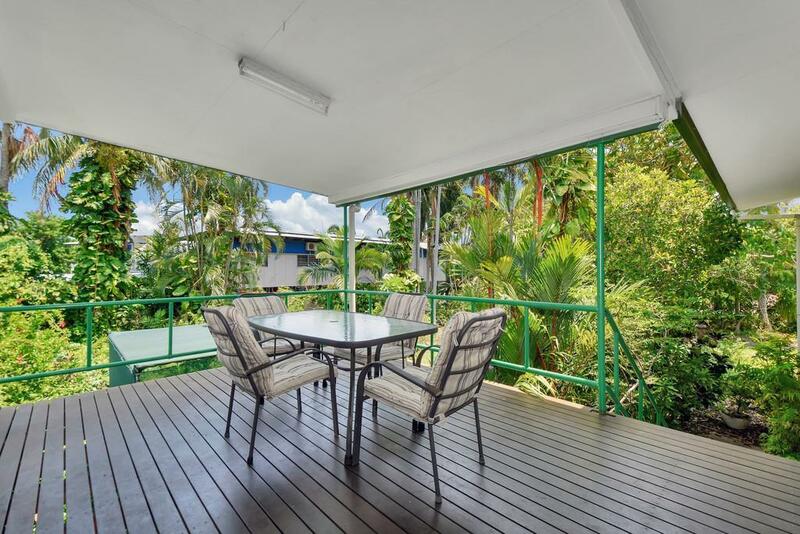 Thinking of selling 133 Playford Street, Parap? Get a Free in-depth market appraisal from a realestateview.com.au partner agency. The highlighted zone below shows the neighbourhood around 133 Playford Street and allows you to size up the homes in this estate to the wider Parap residential area. This will help you compare yourself to the rest of the local residents and allow you to look over where you and this home fit into the bigger picture. The most common type of work in this pocket is in the public administration and safety industry. Locals in this pocket of Parap are predominantly older than 51, and may even remember where they were when man walked on the moon.